press screening some years ago. and we're not talking some random orc or fifth Rider of Rohan from the back - we're talking main cast. 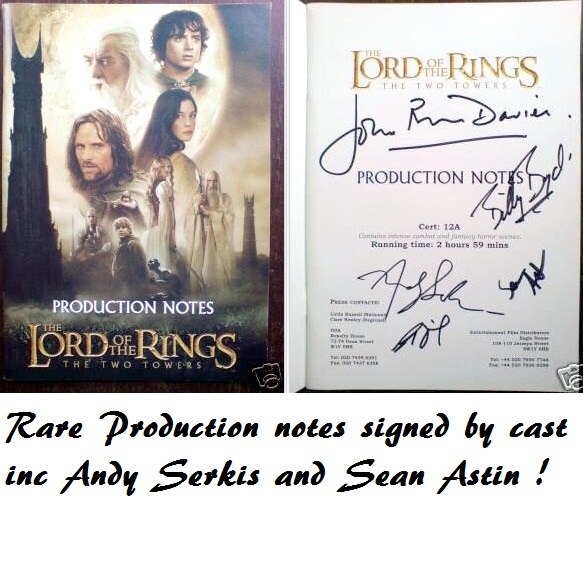 Don't miss this chance to grab a great set of LOTR signatures in one rare production item! 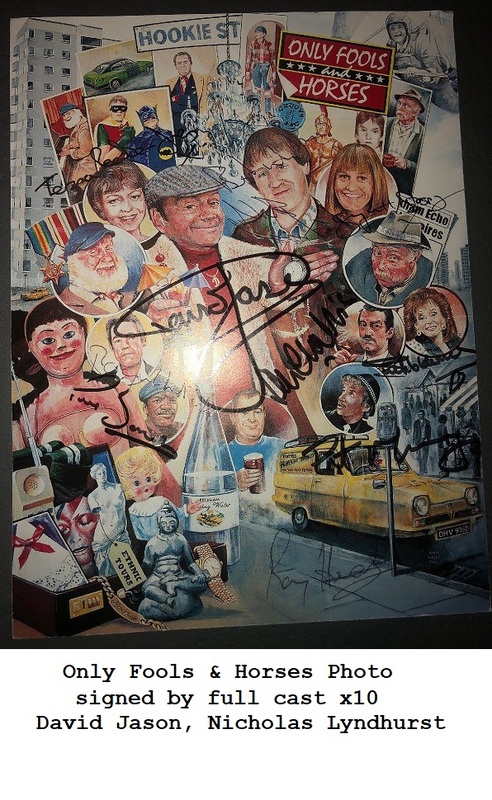 All of these signatures were obtained at UK events inc. Collectormania and the London Film and Comic Convention.